This volume presents the spiritualties, implicit or explicit, of the wisdom books of the Old Testament. 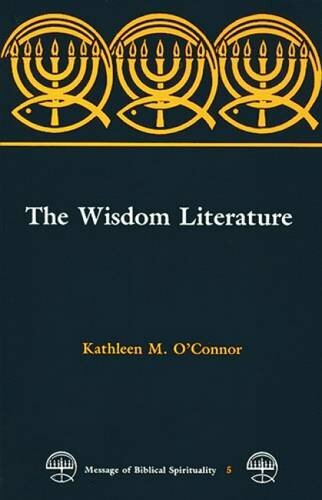 An additional goal is to explore the vast and frequently overlooked resource that wisdom literature provides for contemporary believers. If you have any questions about this product by Michael Glazier, contact us by completing and submitting the form below. If you are looking for a specif part number, please include it with your message.